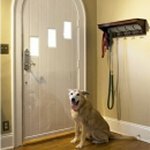 Freedom For You And Your Pet! 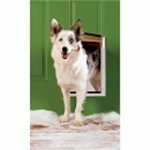 Are you tired of constantly getting up and down to let your pet out to play or do his "business"? 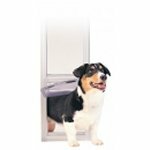 Then you need a dog door. 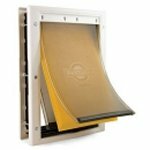 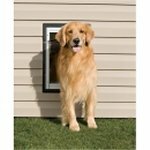 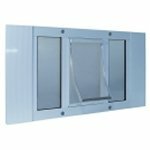 Our durable, high-quality pet doors come in a wide range of styles and sizes. 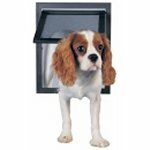 We promise you the best customer service and knowledgeable advice on your purchase. 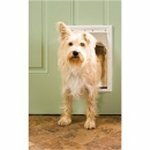 Any of our doors can be used for dogs or cats. 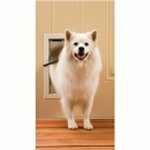 Click Here to Find The Correct Size Door for Your Pet. 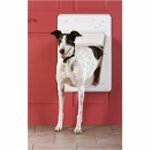 Not only can we accommodate the smallest cat to the largest dog, you will be able find a door to match your personal tastes and lifestyle.